Inositol Hexaphosphate (IP6) is most commonly used for its antioxidant properties and potential pre-workout benefits and has long been a common ingredient in many of the popular pre-workout products on the market. A common problem in the industry though is that many of the companies that have used IP6 in pre-workout products have included it in proprietary blends to where the user didn’t know exactly how much IP6 that they were getting. 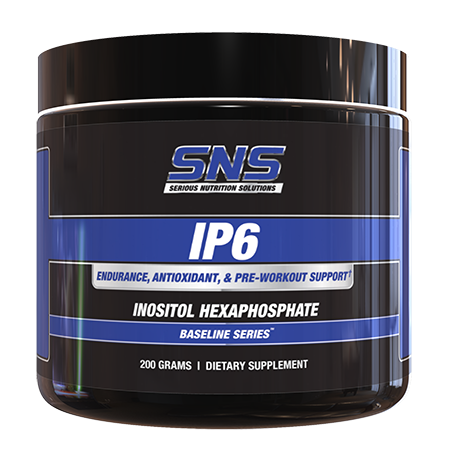 SNS IP6 powder lets you decide how much IP6 you would like to supplement with and when! 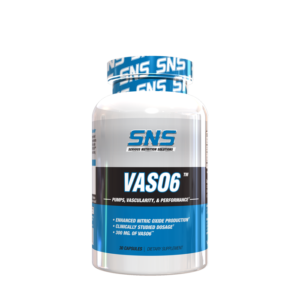 SNS IP6 Powder – Dose it When You Want it, How You Want It! SNS IP6 powder is very versatile and can be stacked with a variety of different SNS products for improved synergistic results depending on the desired goal. 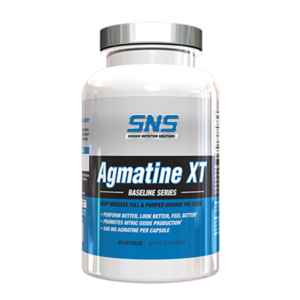 These include GlycoPhase, VASO6®, Agmatine XT, Liver Assist XT, and more. 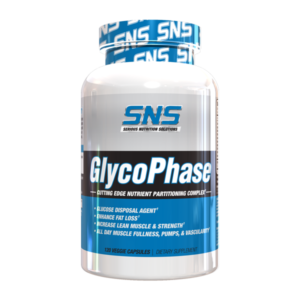 As a dietary supplement, take 1 to 2 scoops up to 3 times per day, preferably on an empty stomach. This product is for healthy adults 18 years of age or older. Consult a physician before using this or any dietary supplement, especially if you are taking any medication (prescribed or over the counter) and/or if you have any medical conditions. Do not use if you are pregnant or nursing. Keep stored in a cool, dry place. KEEP OUT OF REACH OF CHILDREN. 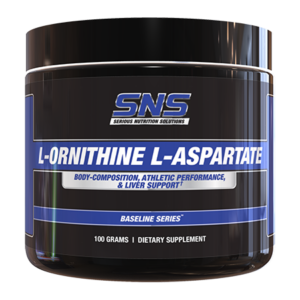 Improved Body-Composition, Athletic Performance, & Liver Support. * Stacks Great with BCAA’s.